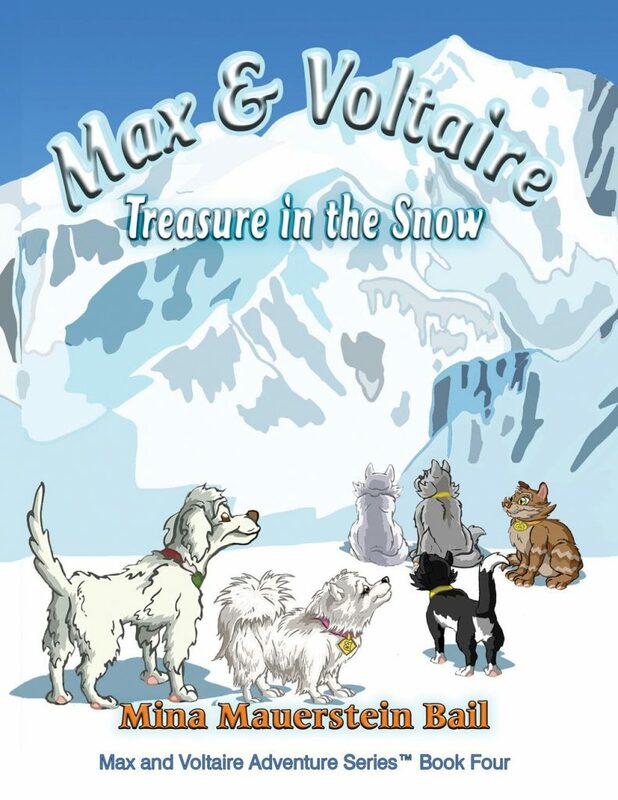 Explore the French Alps with Max and Voltaire and their furry pals. Voltaire is reunited with Bella. Max and Say What figure out a valuable clue on a treasure map and Tish treks through the snow to rescue Zoa.